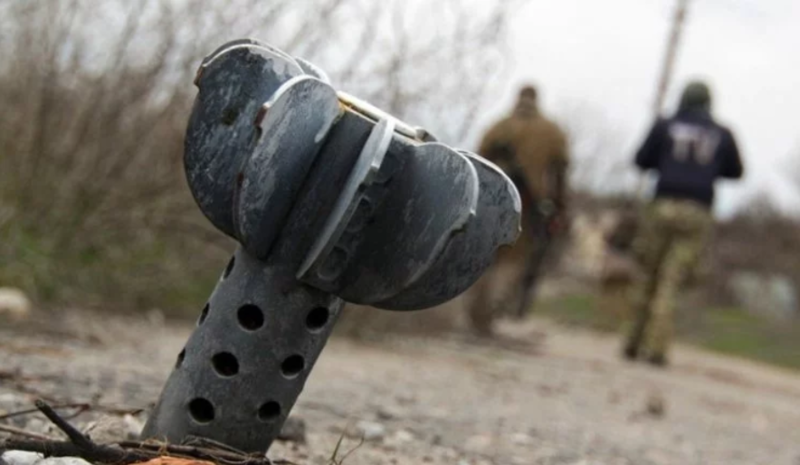 The militants performed 20 attacks in Donbas conflict zone form the beginning of the day, no casualties reported, as the Donbas conflict HQ reported on Facebook. “Russia’s occupational troops performed 20 shootings at the Ukrainian positions. The aggressor continues using Minsk-banned weapons,” the report says. The militant used 120- and 82-mm mortar launchers, infantry fighting vehicle, grenade launchers and heavy machine guns near Troitske (Donetsk region). Russia’s troops used 82-mm mortar launchers near Krymske (Luhansk region) and heavy machine guns near Svitlodarsk (Donetsk region). The enemy used 82-mm mortar launchers near Opytne and Kamianka. Besides, Russia’s illegally armed formations were firing from grenade launchers at the Ukrainian defence works near Vodyane, Avdiivka, Kamianka, Lebedynske and Bohdanivka, from heavy machine guns – near Pavlopil, Nevelske and Marinka, and from infantry fighting machine near Bohdanivka. According to the information of the Donbas conflict HQ, the Armed Forces positions near Kamianka, Lebedynske, Pavlopil were under fire. The sniper was firing near Avdiivka. Ukraine’s President Petro Poroshenko stated that the Anti-terrorist operation in the East of Ukraine is to be renamed in Joint Forces Operation since April 30, 2018.